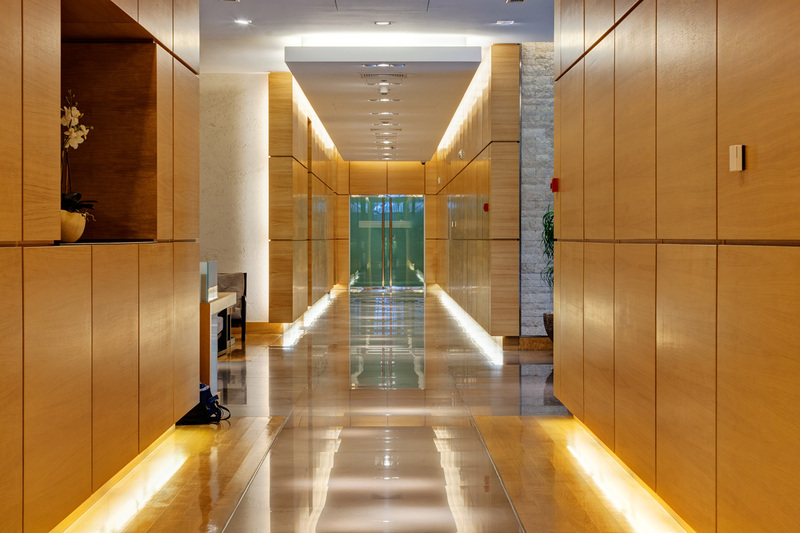 For Artistic Finishes, matching flooring and mouldings is no game, and a new technology UV line is helping them do it better. Artistic Finishes specializes in high-quality matching of mouldings with existing hardwood flooring for its distributor and builder customers. Recently, there has also been an emphasis on quick turnaround time, with five-business-day lead time on about 80 percent of its mouldings. "What we do best is producing only what our customers want," says Artistic co-founder and chairman Denny Leach. "We want to produce the order we get from them the same day and deliver it very rapidly." 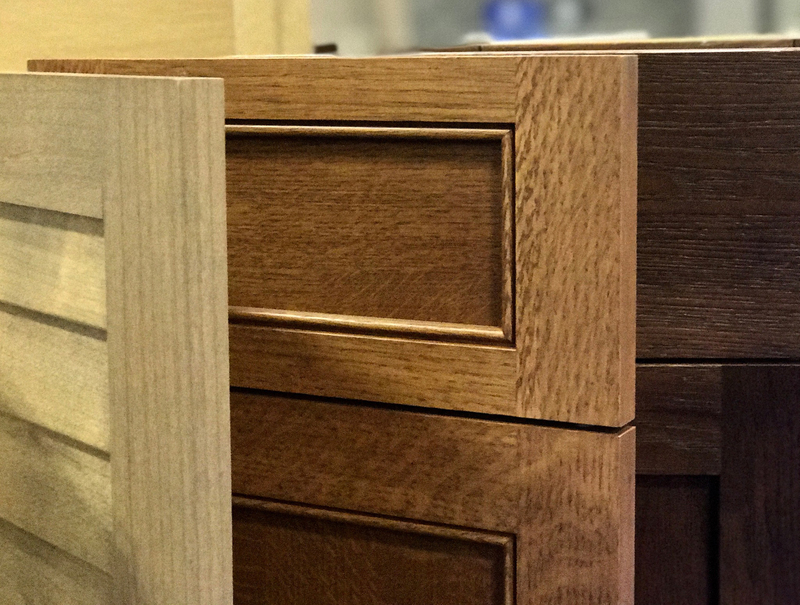 The Roseville, Minn., company was founded in 1985 by brothers Denny and Tom Leach as a contract finisher of wood window components, cabinet doors and stores fixtures. In 1995, the brothers discovered an unmet need in the flooring industry for hardwood mouldings that matched the finishes and hardness of prefinished hardwood floors. 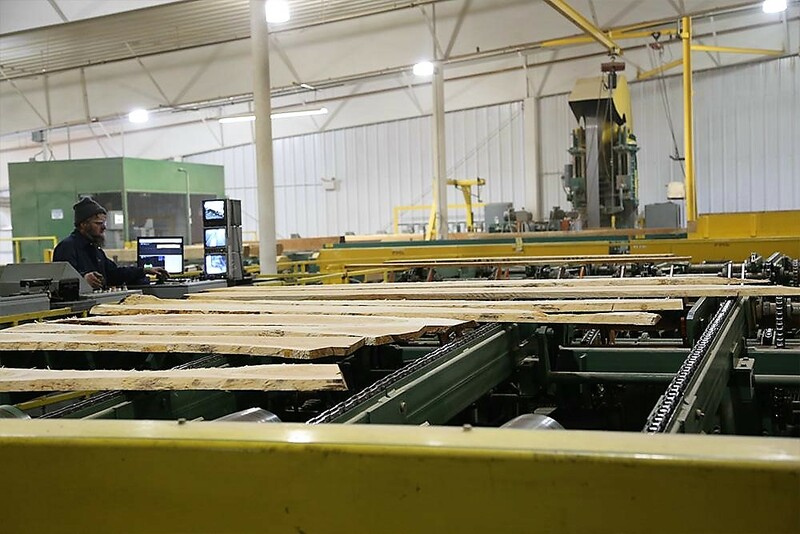 "We used to keep a lot of inventory of finished goods, so we would constantly have obsolete material that people would stop buying forever when a flooring line was discontinued," says Dave Raasch, production operations manager. "So we set up our shop to do smaller runs and quick setup." To handle these smaller quantities and shorter lead times, Artistic set up a number of lean initiatives. "We've done things on color matching and scrap reduction, held kaizan events, made value stream maps and identified waste in the process," says Mike Fiereck, lean operations manager. Artistic Finishes has added DV Systems UV-X curing technology. The UV-X curing tunnel cures solid UV coatings while maintaining a low substrate temperature that enables UV curing of heat-sensitive woods without damaging the surface. Mercury-free lamps produce flashes but require less energy. Raasch says Artistic Finishes has many years of experience with UV finishes, and a long-term relationship with Delle Vedove, which approached Artistic with this system. Delle Vedove was a pioneer in using the xenon technology for wood finishing. Finishes are all supplied by Chemcraft. "They saw that it would be a good fit for us, and they were willing to engineer it to our needs," says Raasch. Fiereck says that advantages of the UV-X system include a lot less scrap. "It's harder to destroy a piece in the oven, make it split or bow, and it's safer for employees because the high heat and fire risk are eliminated," he says. Raasch says a big plus is that the xenon system is at full power all the time. "Some traditional systems need warmup time before they are at full power," he says. "We estimate the units to use about 20 percent less power and with the changeover to the new line, we estimate the savings to be closer to 50 percent," Fiereck says. The newer UV-X line is finishing stair nosings, treads and items that have a flat enough surface that they can be roll coated. Up to five coats can be applied, as they would on flooring. The bull nose edge of the pieces are coated, go through a traditional UV oven, and then a small sander denibs the piece. Topcoat is sprayed and pieces go through another curing oven. Then the pieces go to a Thomas reverse table and into the new xenon system, which consists of four roll coaters, each followed by a UV-X oven. The process is finished with a final roll coat and a traditional UV oven and pieces are packaged immediately. The UV-X system was under development for four years and recently won a Challengers Award at IWF. In addition to the energy savings, the technology was seen as a significant improvement in UV finishing technology. Check out this video of the system at IWF. Fiereck says Artistic Finishes has also used nanotechnology with the addition of microscopic particles to achieve a clear and nearly flawless finish. All work is done in two buildings at the Roseville location. One building is for wood storage and is humidity regulated; the second houses all finishing. In the first building, Artistic has a Weinig six-head moulder and tool room to make small runs of mouldings, which account for 5 to 10 percent of business. All other mouldings are purchased unfinished. Mouldings are profile sanded on one of two Delle Vedove profile sanding lines with belts and wheels. In the main finishing building, mouldings can be stained on one of several automated spray lines. After staining, parts are put on a rack for an hour, then go to one of two traditional UV lines that spray UV topcoat and use a standard UV oven for curing. On these lines, the gloss level could be adjusted with five different containers, and pieces go through a denibber and can be labeled automatically on the line. A small 700-square-foot finishing cell area does the shorter runs of 15 pieces or less with a smaller UV machine. A special finishes work center handles distressing and hand-scraping operations which accounts for 10 to 15 percent of Artistic's business. Artistic has a library of 5,000 jobs they've matched in the past, including moulding samples and stain formulas. Raasch says that future challenges include keeping costs down while providing shorter lead times and custom finishes. Fiereck says that Artistic plans to continue to upgrade technology and find new ways to implement lean to meet these challenges.